Rachel Strait isn’t your average California girl. 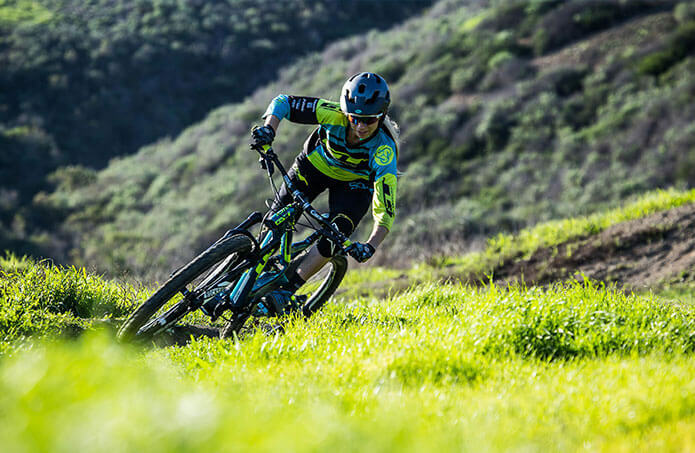 The bubbly and ambitious Enduro racer has her sights set on the toughest Enduro races across the planet. 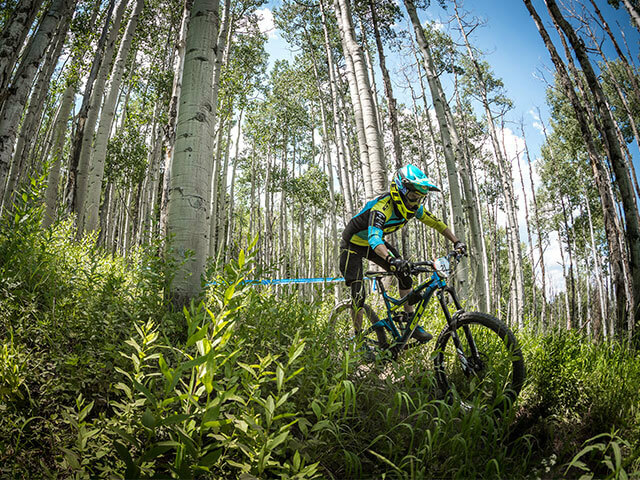 What were the motivating factors that lead you to become so passionate for mountain biking and the Enduro format? I have always been passionate about being on two wheels! When I was 7 my dad got me my first cross country mountain bike. 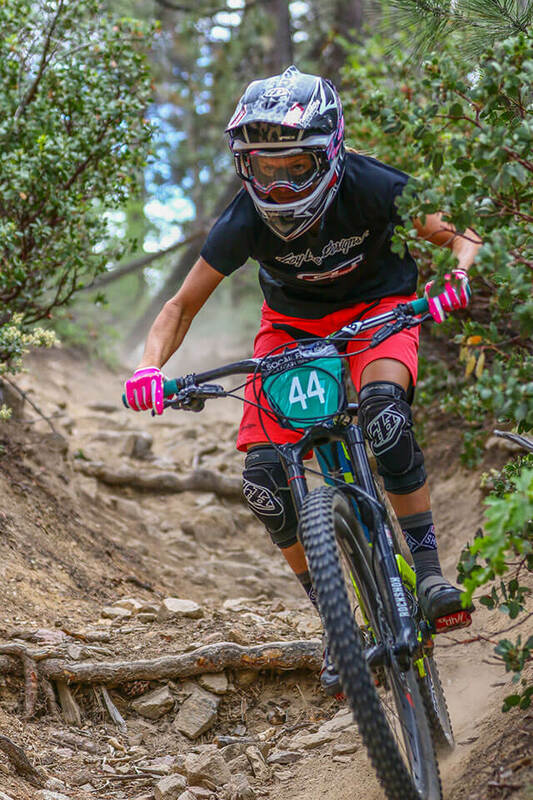 I loved it, and by age 10 I competed in my first mountain bike race in Big Bear, CA! I was hooked! I continued to race XC and travel the Nation, until I started University where I took a little hiatus from the dirt and raced collegiate road. After graduated CSUSM with my Global Marketing degree I got a job at Crankbrothers in Laguna Beach. 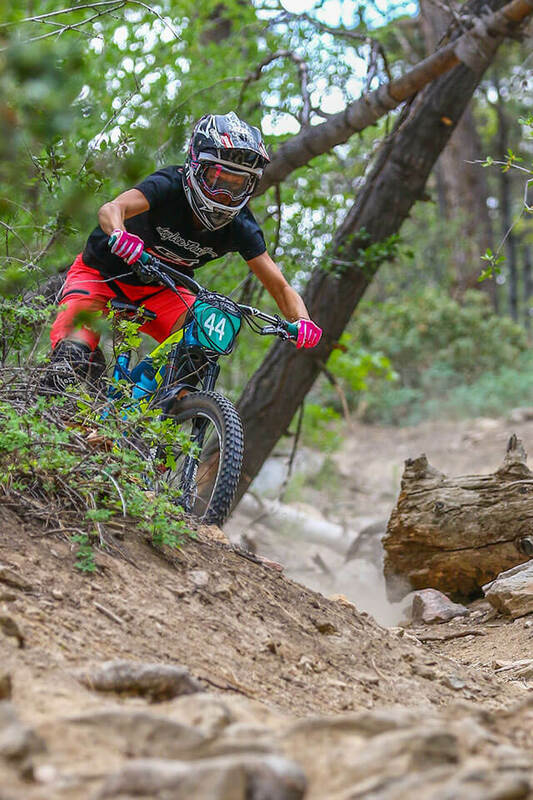 The riding in Laguna just screams enduro! The trails are so unique to the area and feature lots of really steep, technical sections. 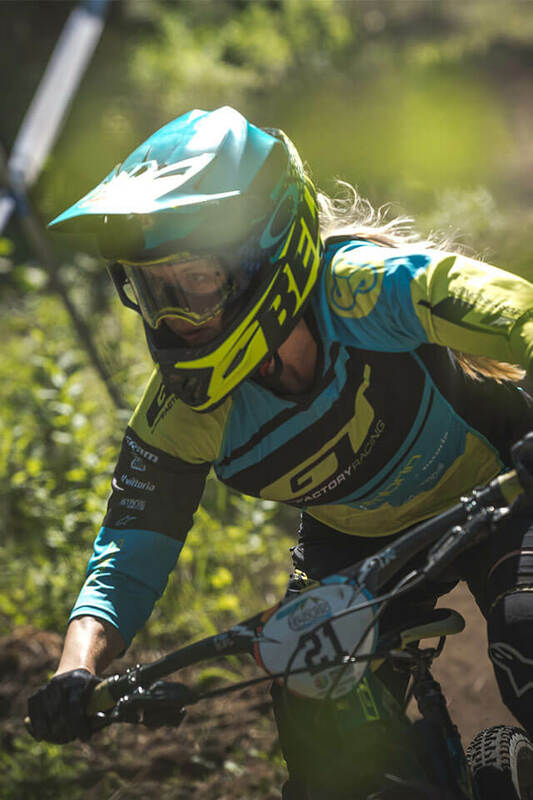 I loved it and was so inspired to develop new skills and focus on a different style of racing, Enduro. You get to travel all over the world with your bike, where is your favorite riding location and why? Even though I get to travel all over the world, being home and riding the trails in SoCal are some of my all time favorites! The dirt in winter time is always perfect and the sun is shining. Other than my home town trails, New Zealand always takes my breath away! The Whakarewarewa Forest in Rotorua is absolutely majestic and always brings on new challenges! Competing at the highest level requires a dialed training program. What does a typical training day look like for you? My schedule varies each day but a typical rest day would be lots of stretching and then an hour spin focusing on higher RPM’s and a recovery heart rate. 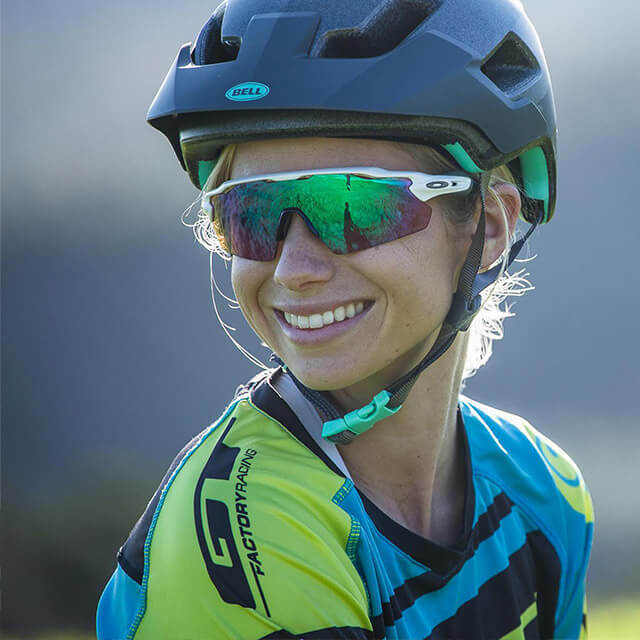 Weekends typically consist of long rides with some moto time thrown in there and then one or two times a week I will have intervals varying on where I am in my training. My coach, Ryan Geiger, is amazing at finding a good balance for me between building my endurance and also focusing on skill! What race result are you the most proud of and why? When I was 17 I was the Junior National XC Champion. That one was pretty rad. I knew how hard I worked for it and it really felt good to get that win and qualify for World Champs! Last year was pretty sweet to make it on the Pro Enduro podium at Sea Otter. Sea Otter may not be the most technical race, but it always features stacked competition! Another proud moment was my first Enduro race season three years ago and I made it on the podium at the Keystone, Colorado BME! When not on the bike how do you relax and refresh? When I'm not riding or training, I like hanging out on the boat when Kyle's fishing, pilates and yoga, riding moto, rock climbing, and crocheting beanies and beer koozies. We all dream of that perfect trail. What is your perfect trail? My perfect trail is one with lots of fast sections, flow, and some tech in the high alpine, surrounded by beautiful trees and amazing scenery! 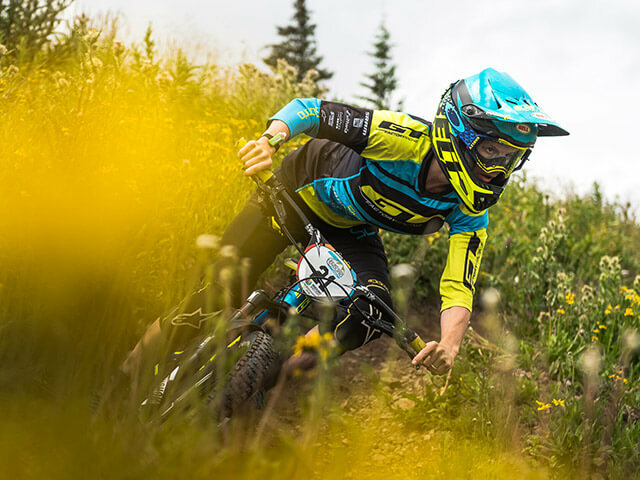 What tips do you have for aspiring amateur Enduro riders and racers? Mix it up! Try different things like riding Moto, BMX, and cross country! It all helps with Enduro racing and riding because they all will make you a better rider. How important are ergonomics, especially for the demands of Enduro racing? 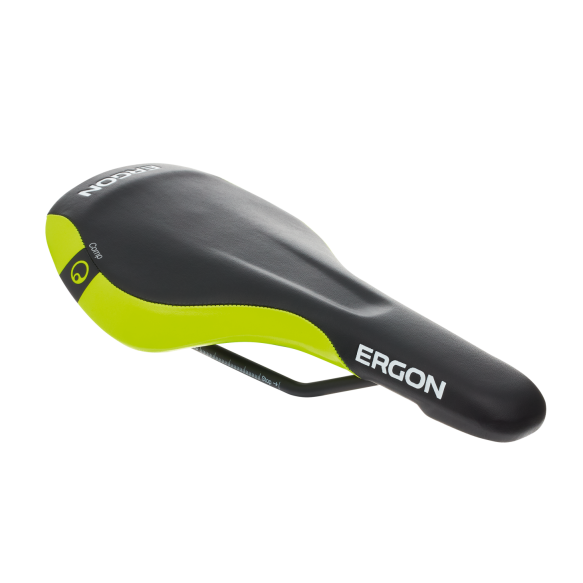 Ergonomics are so important because the amount of time I spend on the bike I really want the products I am on to be comfortable and designed with the rider in mind. 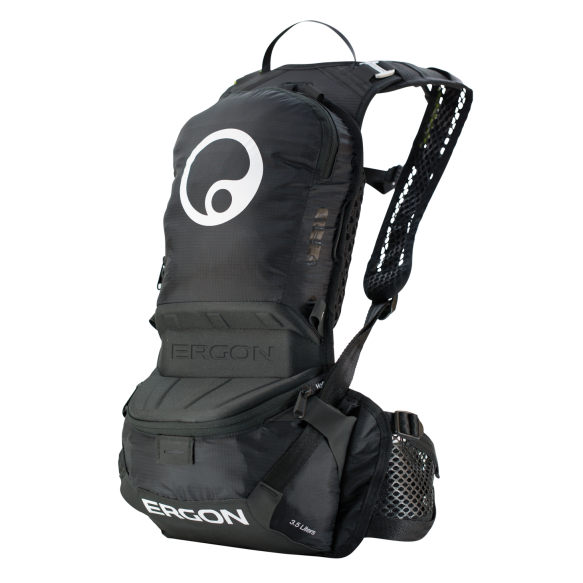 Since being with Ergon I have notice a huge difference in soreness I experience after long enduros. 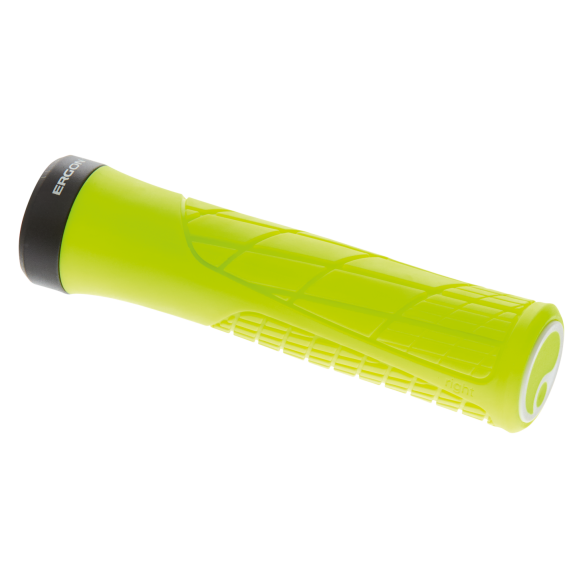 I used to suffer from really sore hands from other grip companies but I barely notice since being on the GA2’s.